Helpful and informative retail books abound everywhere you look these days. This kind of educational wealth is, of course, wonderful — but it can be tricky to know what to pick out of the pile first. 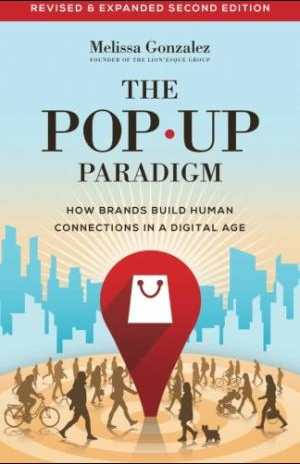 To get you started, we’ve compiled a list of 6 retail-centric books you need to add to your list. Check them out below, along with quick blurbs from the authors on what they want readers to learn. 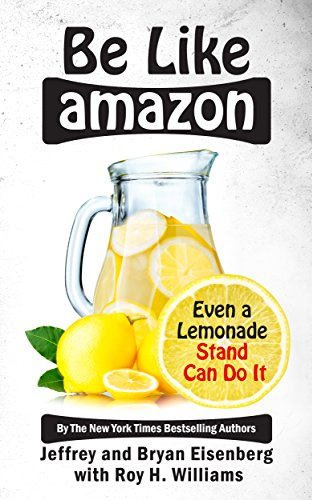 What Bryan wants readers to learn: “I want retailers to have hope that by stealing a page from the Amazon playbook that they can build a strong brand, develop loyal customers and experience incredible growth. What Melissa wants readers to learn: “I hope my readers will see that retail isn’t dead. People will always be consumers, but how brands and retailers engage with customers has and is evolving. 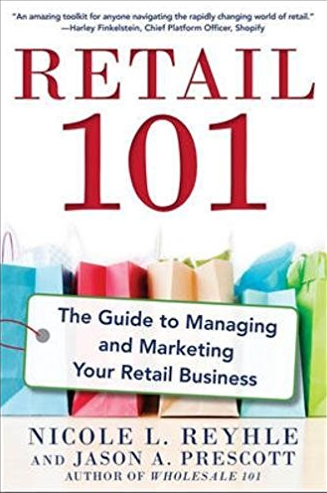 What Nicole wants readers to learn: “After reading Retail 101: The Guide to Managing and Marketing Your Business, I want retailers to feel prepared and excited to move forward in helping their stores thrive. 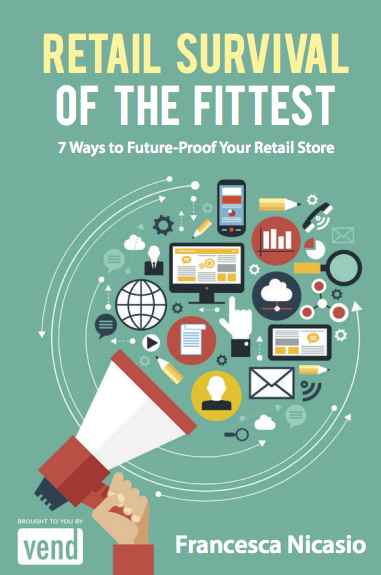 What Francesca wants readers to learn: “Think of Retail Survival of the Fittest as a guide that’ll help you understand how to thrive in the new age of retail. 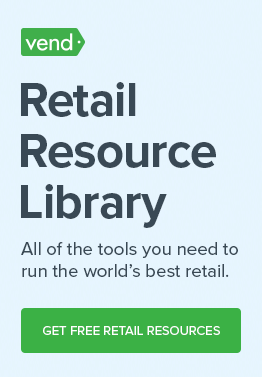 It will teach you how to adapt to the contemporary retail playing field by shedding light on tools and strategies you can use to keep up with customers, increase profits, and be a better retailer overall. What Bob wants readers to learn: “Retail is tough right now, and though I wrote the book a few years ago, it’s still timely. Why? 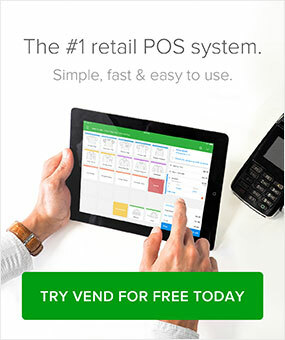 Because retail has always been about people — the ones who serve the customer, as well as the customer himself. 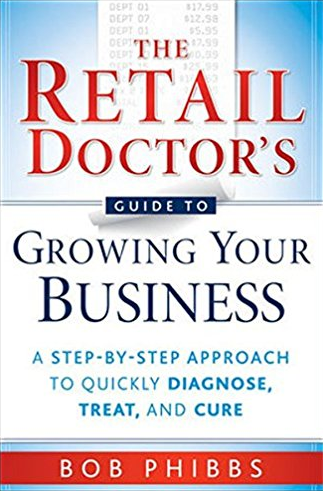 My book provides very practical things to do to improve your retail business. 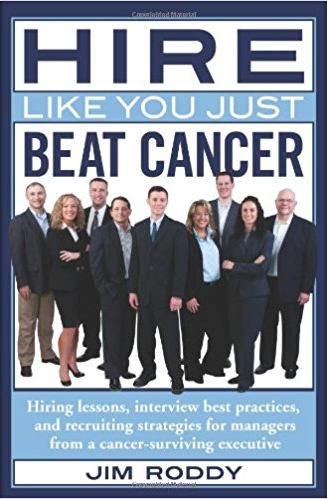 What Jim wants readers to learn: “My book implores hiring managers to care about character instead of solely focusing on the candidate’s experience. I’m not just talking about honesty — that’s a given. Especially for customer-facing positions in retail, you need to hold out for employees who are enthusiastic, respectful, kind, and hard-working.